If you enjoy working out of a vehicle, it is hard to pass up on a quality truck like the new 2016 Dodge Ram 1500 in El Paso. This heavy-duty truck is built for all kinds of tasks, and it features a powerful engine to get you through some tough environments. 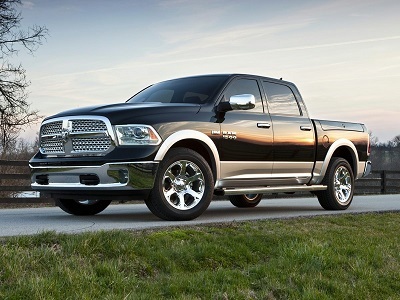 Having a truck that can perform on the road is important, and this is exactly what you get with the new Ram 1500. It has an active-level four-corner air suspension, which offers automatic load leveling. This is important for having a smooth ride on whatever type of surface you are driving on. The adjustable air springs are ideal because they give you the chance to easily adjust your truck’s height. This may depend on where you are driving, such as off-road trails where there are a lot of objects in the road. The truck also takes advantage of smart sensors that automatically reduce the truck’s height when you hit the highway. Posted on May 2, 2016 by CedrickPosted in BusinessTagged 1500, 2016, dealerships, dodge, ram.